What will you win with the 2-7 Single Draw? Each Monday at 15:00 ET, pratice your 2-7 Single Draw ! This freeroll is reserved to the Club Poker members every monday at 8:04 pm, from June 12, 2016 until February 27, 2017.
Who has played this 2-7 Single Draw? 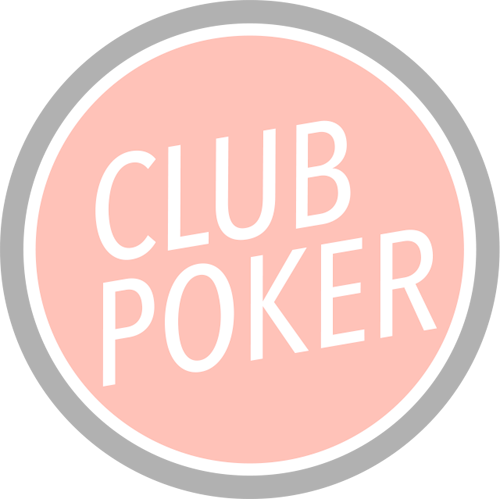 31 registrations among Club Poker members. 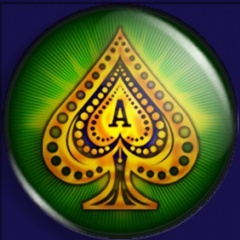 To be able to leave a comment on the 2-7 Single Draw tournament, sign in or register on the Club Poker !